Share the post "Seven Tips on How to Save Money on Valentine’s Day"
You have already prepared your shopping list of things you want to get for your special someone this Valentine’s Day, but what if money is tighter for you this year than it was last year? If you regularly go the extra mile to make February 14 memorable for your significant other, you probably want to come up with an idea to outdo your efforts from last year. Yes, the essence of Valentine’s Day is showing your love with heartfelt gestures, and doing so would require spending money. Nevertheless, how can you make Valentine’s Day special without breaking the bank, if it’s even possible? Just because you want to save money this V-day doesn’t mean you’re a cheap date. You’re simply trying to be practical. Of course, that’s something your special someone doesn’t need to know. So how can you save money without looking cheap? 1. Don’t buy flowers online. While it’s the more convenient option, ordering flowers online is more expensive if you consider the shipping fee. Instead, buy flowers from the grocery and just repackage it with a specially made wrapper. 2. Prepare a home-cooked meal. Rather than dining out, create a shopping list of ingredients you would need to cook a special dinner for your significant other. Look for recipes online, or better yet, ask your mom for special occasion recipes that have been passed on from generation to generation. The dinner would be extra special if your boyfriend or girlfriend knows that you don’t really cook. 3. Have a movie date at home. 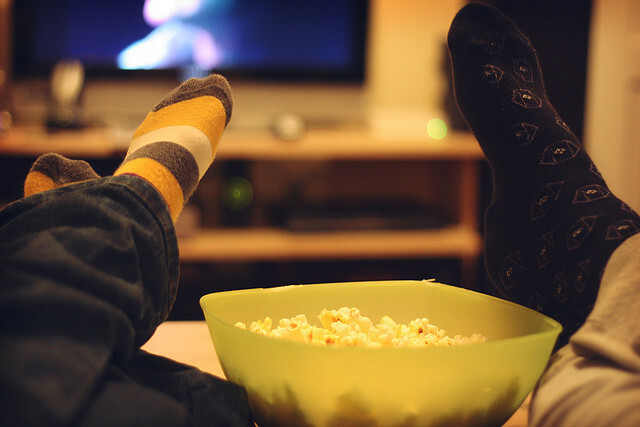 Rent your better half’s favorite movies and have a movie marathon at home. Prepare a special snack (perhaps some cheese, crackers, and wine) that you can enjoy while watching the movies. Make sure the films you pick out are those that hold special meaning for both of you, even if that means suffering through hours and hours of chick flicks or action movies. 4. Give homemade gifts instead. Nothing beats a personal touch when it comes to special occasion gifts. You can never go wrong with a tin of specially baked chocolate cookies. Instead of giving her a spa gift certificate, give her spa-like treatment at home. 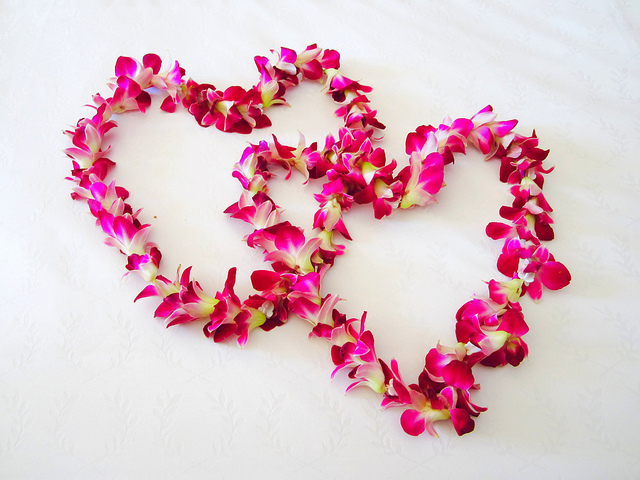 Light up scented candles, dim the lights, scatter rose petals on the floor, and make your bed ultra comfy. Tell her to settle down on the bed and start giving her a massage of all massages. She would appreciate the effort. 6. Look for discount coupons or codes. Perhaps you have already created a shopping list of things you plan to buy for your girl, things you know she really wants. If you know that buying those things would make her even happier, start looking for discount coupons or codes and use those to shop for her stuff. It’s not hard to look for discount vouchers for lingerie, cosmetics and other stores that women love. 7. A personalized, heartfelt message says it all. There is no better way to express your love and sentiment to the person you wish to greet on Valentine’s Day but to write your own greetings for Valentine’s Day. It is about time to bring out that poetic side of you. However, instead of buying a card, design your own card using photo-editing software you have and print it with a heartfelt message you composed on your own. Heed these tips if you want to save money this Valentine’s Day!